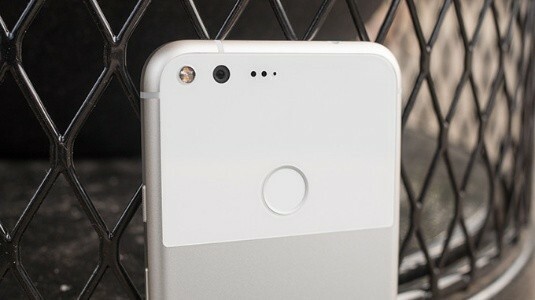 Google’s yet to be aanouced PIXEL XL 2 was spotted on GFX bench this morning. This means it has gone through the test stage. On GFX bench, google PIXEL XL has name as PIXEL XL2 and has the following features. 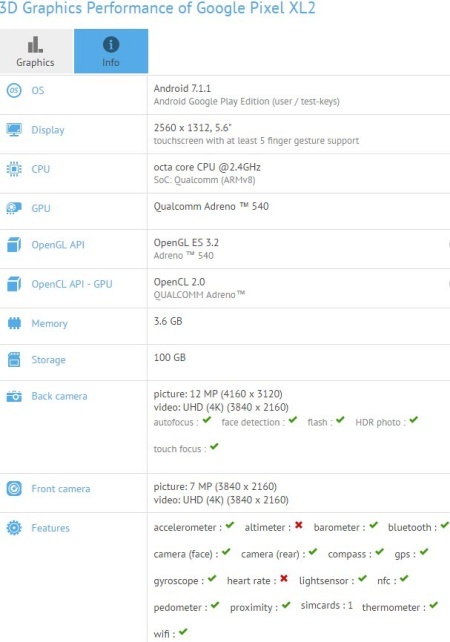 The specs above are what to expect from PIXEL XL 2when it is launched though it might not be correct.